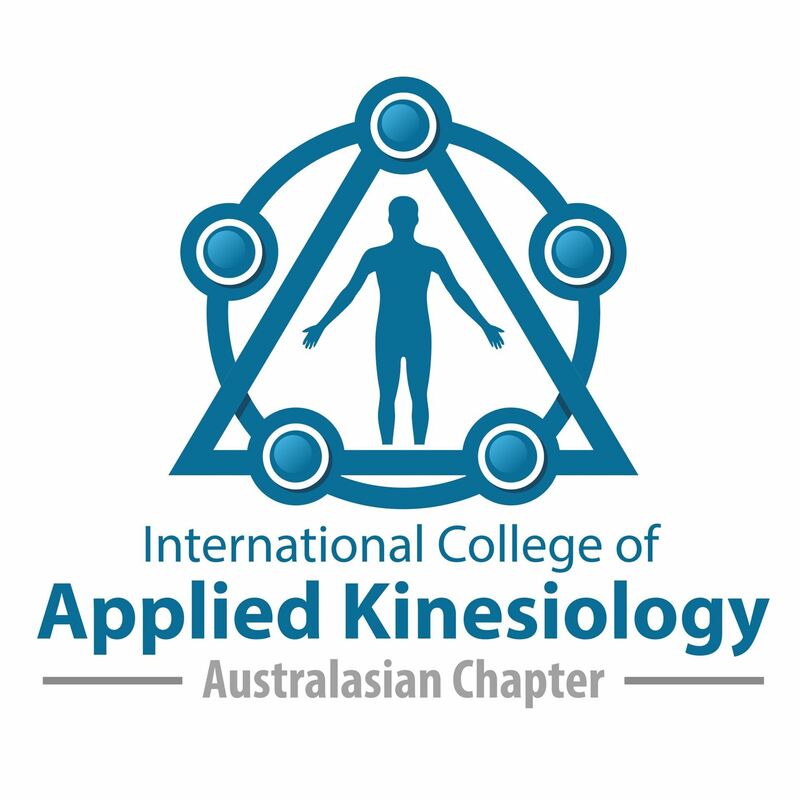 of the International College of Applied Kinesiology (ICAK). the examinations must be passed. Certiﬁcation is optional.